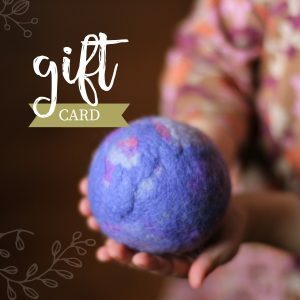 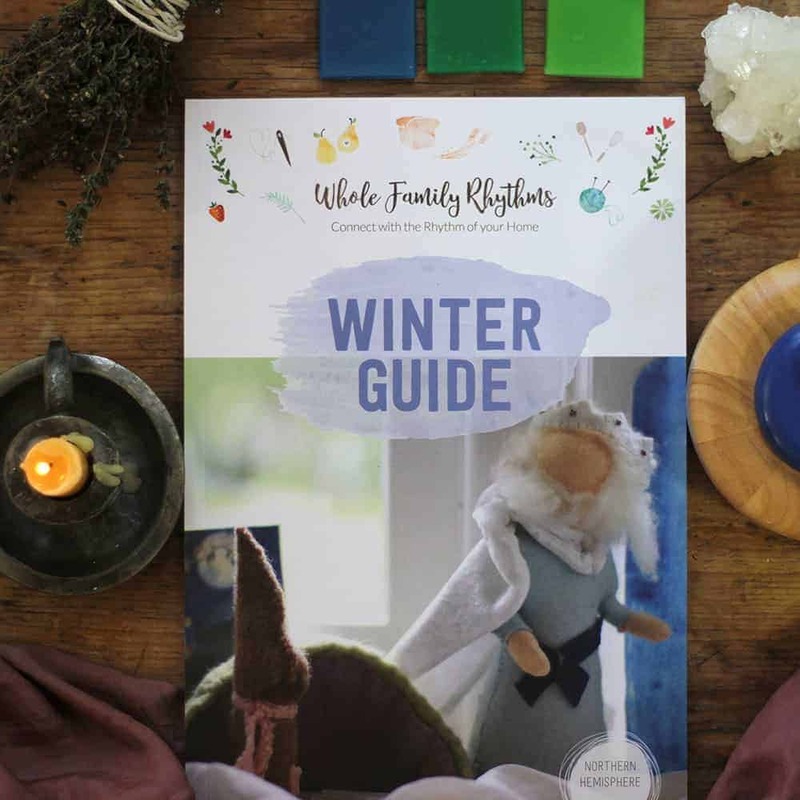 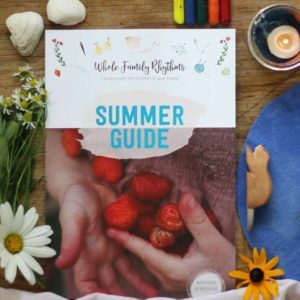 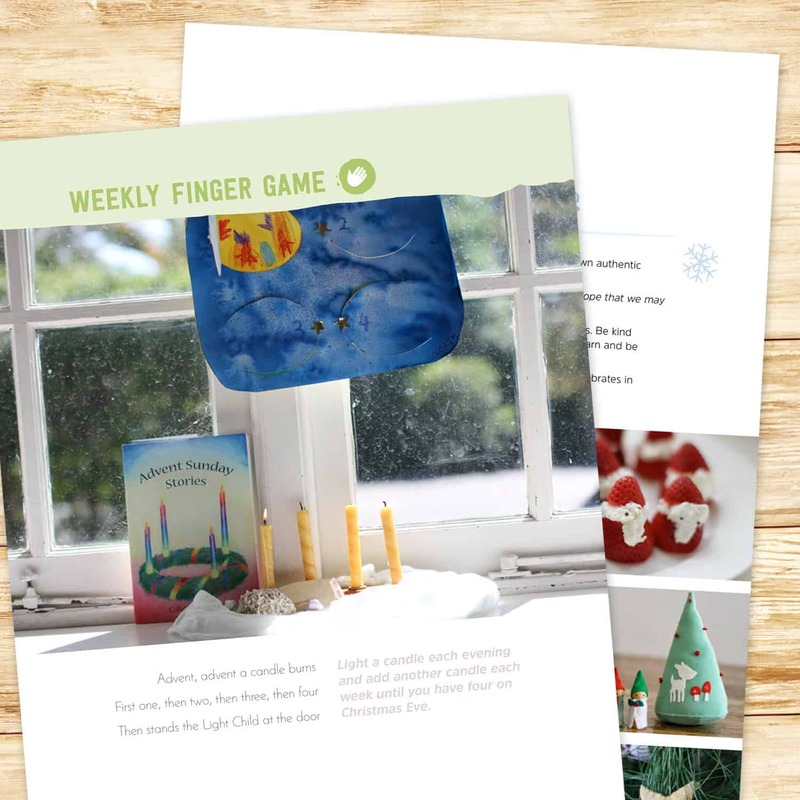 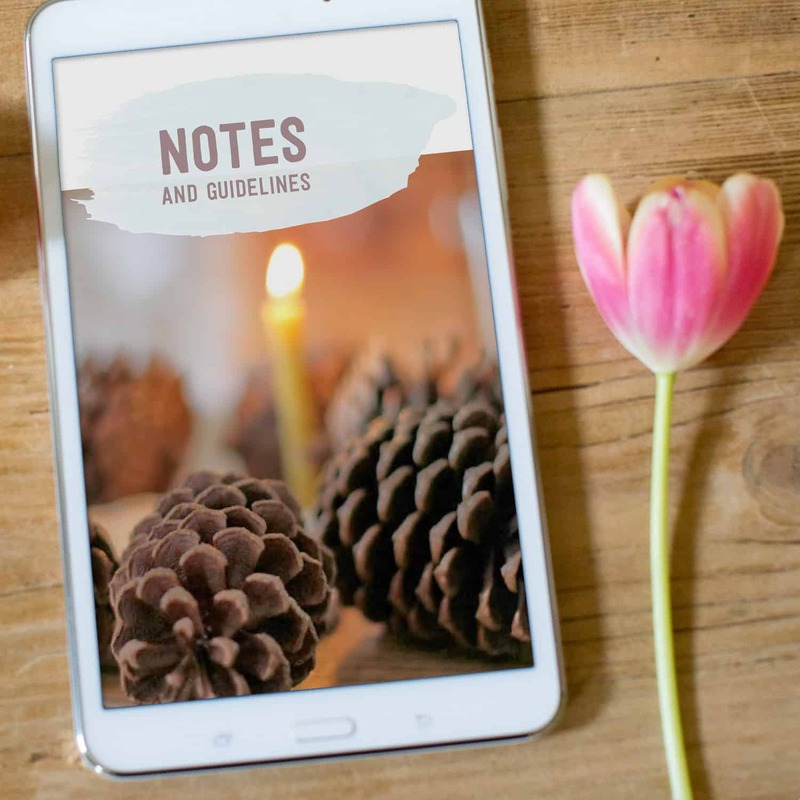 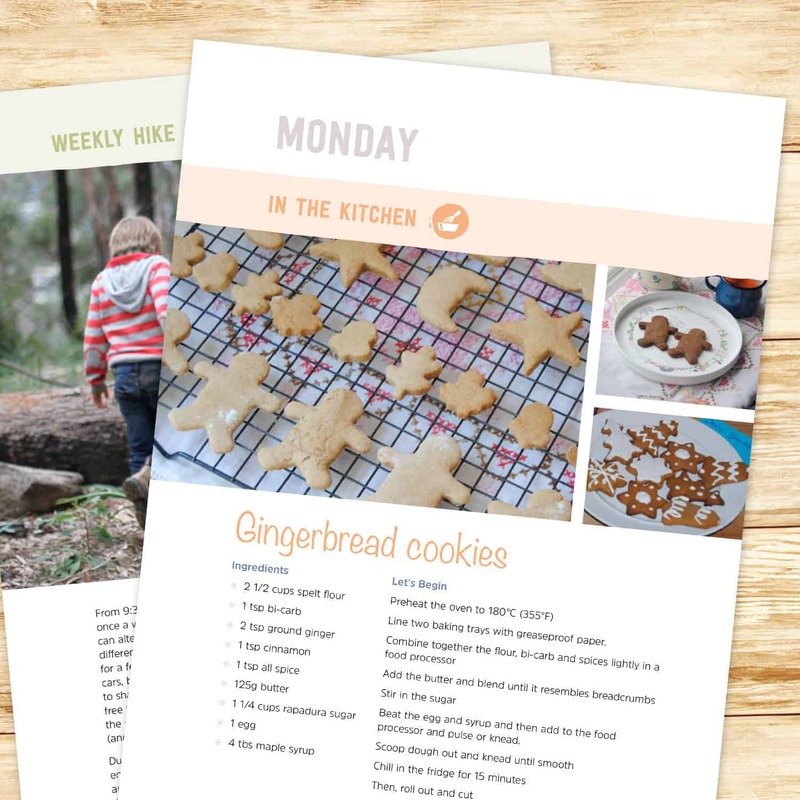 The Winter Seasonal Guide contains over 130 pages designed to help you plan, create and animate a peaceful, balanced and holistic rhythm in your home, flowing between structured, adult-led activities and child-led, imaginative free play. 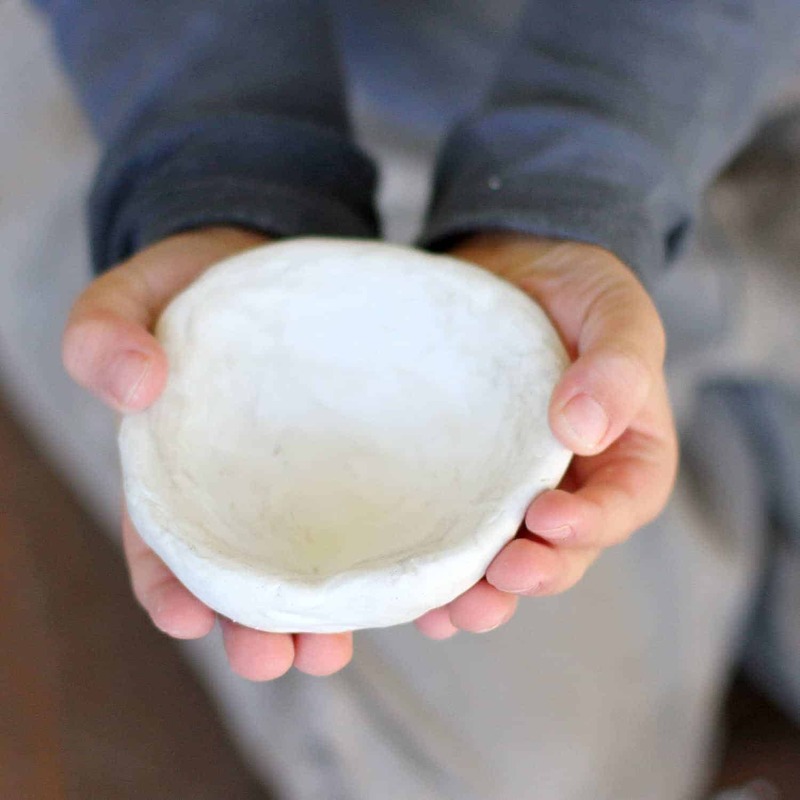 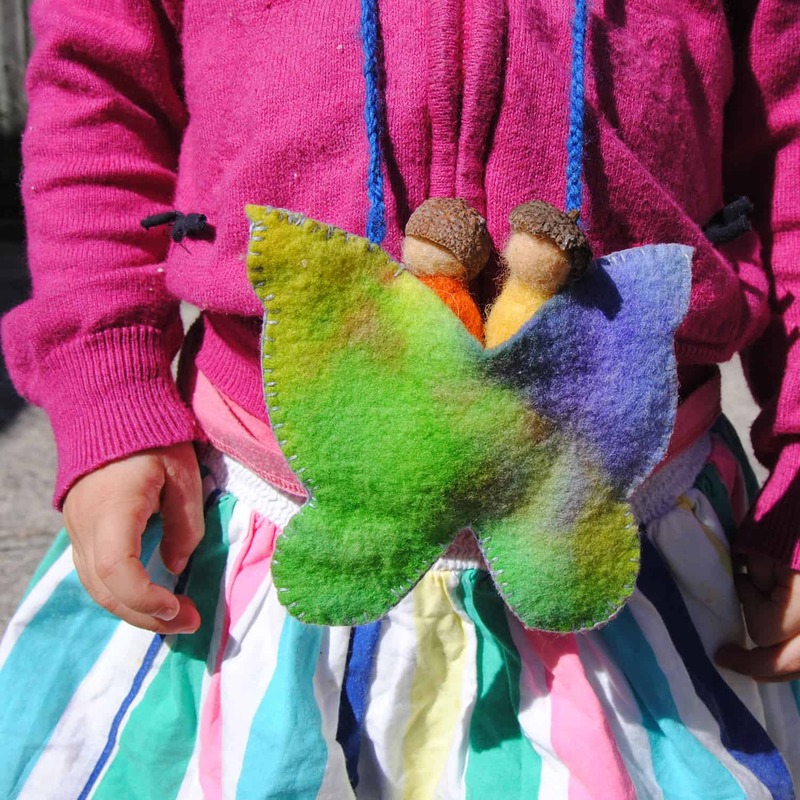 The guide contains a Winter-inspired early childhood curriculum (or rhythm) complete with ingredients and supplies master lists; early childhood stories and fingerplays and detailed directions for daily themes such as whole foods baking & cooking, watercolour painting, beeswax & salt dough modelling, drawing, crafting and hiking. 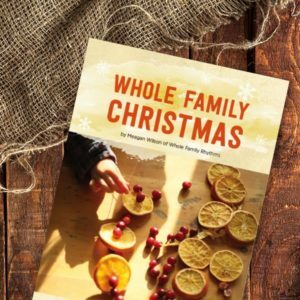 Come together with a calm and warming family rhythm this Winter. 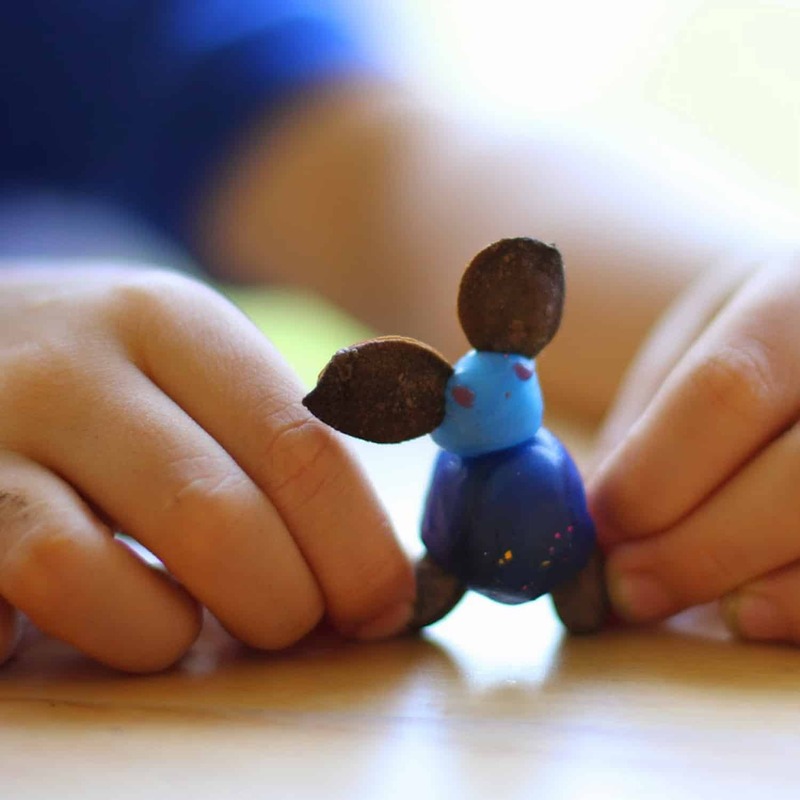 They have enhanced our school days and made our introduction to Waldorf a real pleasure.